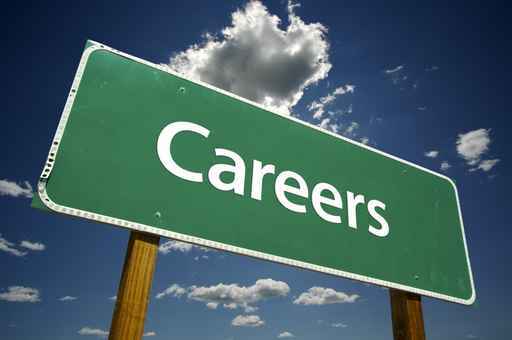 The Career Center at Sacramento City College wants to help make your career development journey exciting. There are so many choices and decisions to be made when choosing your path. Come check us out. Ask questions. You never know what you may discover. Have fun with your career development and go explore! Portfolio development- resume, cover letter, etc. Appointments are highly recommended for one-on-one/ individual assistance with resume & cover letter development, interview help, and career assessments/exploration. To schedule an appointment please call us at 916-558-2565. Walk-ins are accepted for quick questions and to obtain general information on upcoming workshops/events/etc. Also, students can opt for self service at one of the computers in our lab!